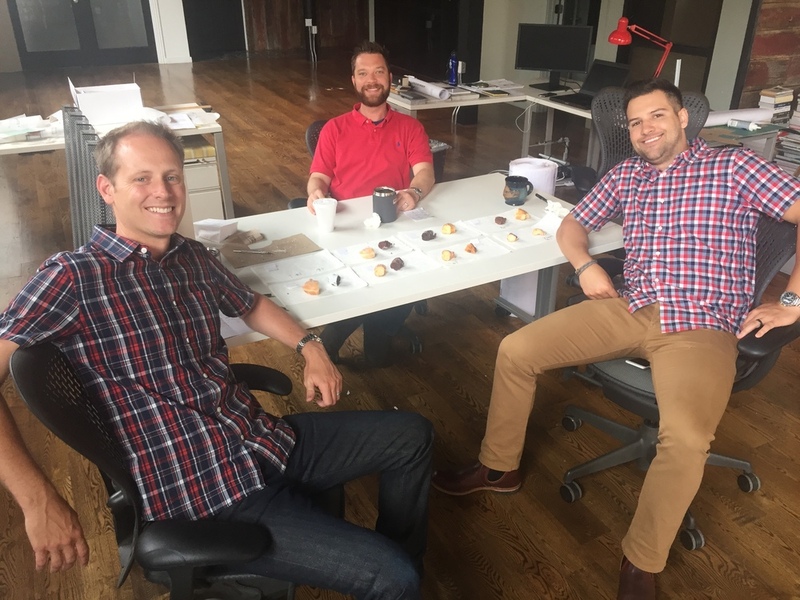 National Donut Day in the Office! good way to start the day. . .
Materiality | Wood "Shou Sugi Ban"